The Clocktower Gallery presents the performance Habit Towards Obedience by Jesse Hlebo. In his performance, Hlebo takes the United States' prison system as its starting point. He is accompanied by John Colpitts (Kid Millions, of Onedia, Man Forever, Boredoms) on drums, Caroline Busta and Fay Victor. Habit Towards Obedience consists of three movements based on the U.S. prison system. The first movement is an extraction of rhythms from prison spirituals and gospel songs played by Kid Millions on a single snare. The second movement consists of a text created by Caroline Busta and Jesse Hlebo. The text is an amalgamation of writings and quotes related to the U.S. prison system, re-structured into a liturgical format. The attendee's are led in the reading of the text by Jesse Hlebo. The third and final movement is Billy Taylor's song "I Wish I Knew How It Would Feel To Be Free" sung and repeated three time's by Fay Victor. Each subsequent repetion decreases in tempo. 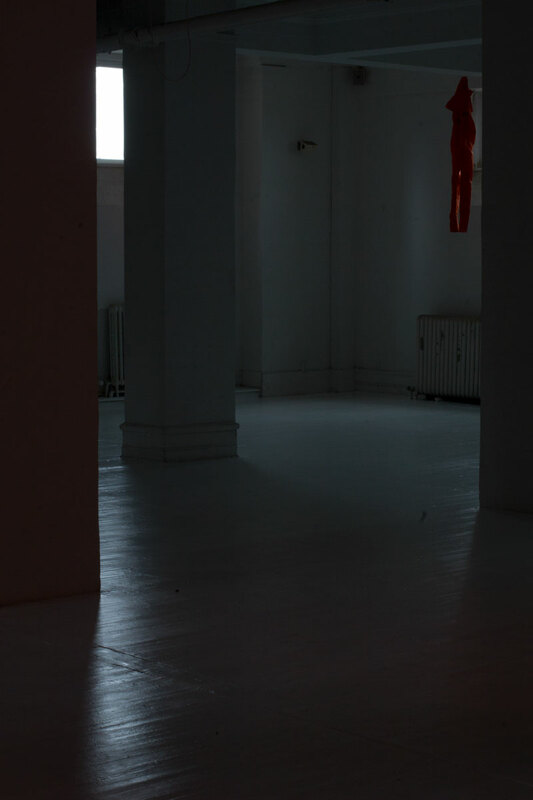 Upon entering the Clocktower Gallery's building at 108 Leonard St, itself a center of criminal court's, attendees are required to pass through a security check point. Proceeding to the twelfth floor, and then onto the thirteenth via a fire exit stairwell, attendees are subjected to further check points instituted by Hlebo. 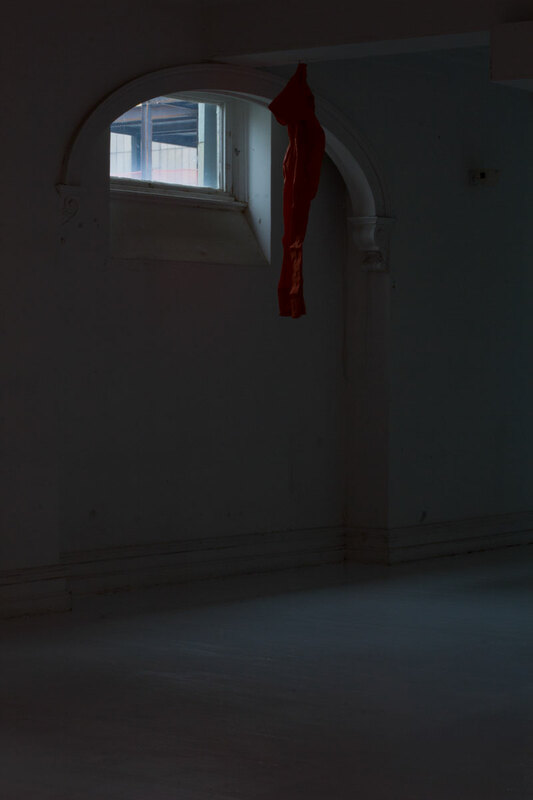 In order to enter the gallery in which the piece occurres, attendees are required to take off their shoes and place their cell phone's inside, refrain from photography, and are not allowed to sit inside of the space during the duration of the piece. 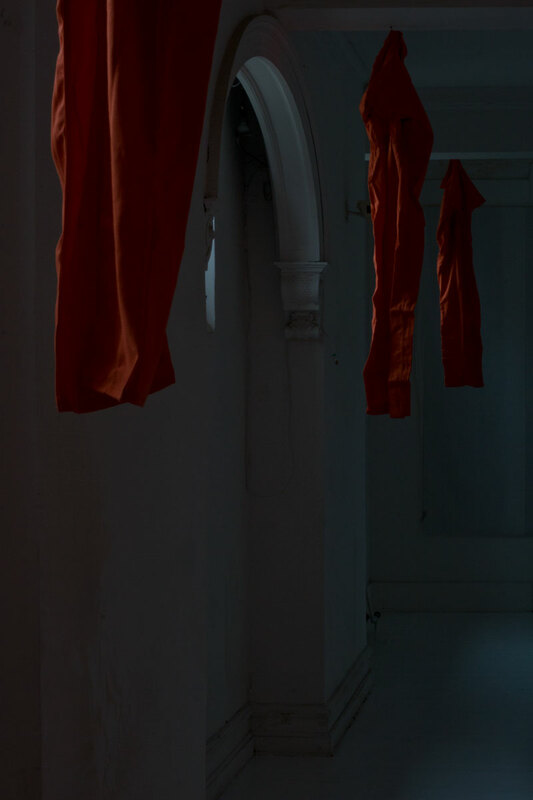 Six orange prison jumpsuits, aquired from Bob Barker Company, Inc., are hung in front of the windows. 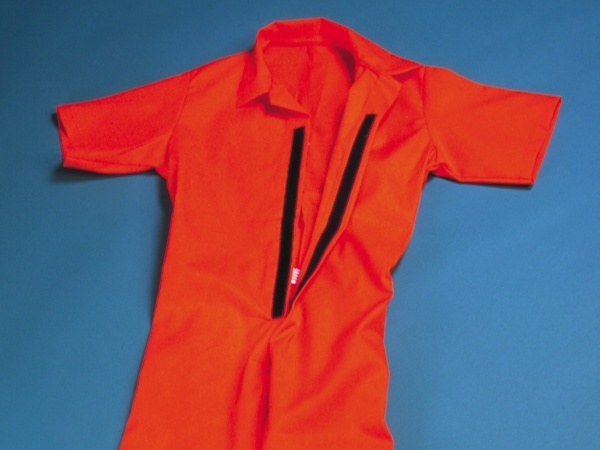 Hlebo masqueraded as a correctional facility in order to aquire the jumpsuits. Habit Towards Obedience from Jesse Hlebo on Vimeo. Video filmed and edited by Grant Willing. 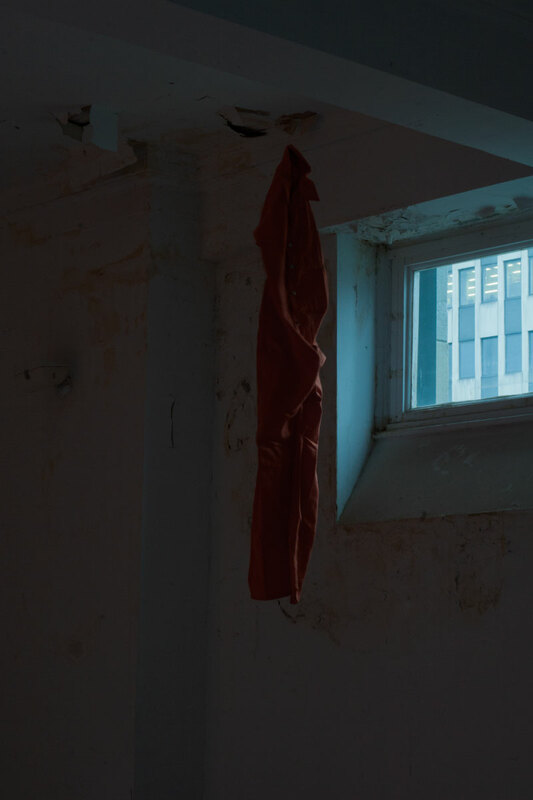 The Clocktower Gallery presents the performance Habit Towards Obedience by Jesse Hlebo. In his performance, Hlebo takes the United States' prison system as its starting point. He is accompanied by John Colpitts (Kid Millions, of Onedia, Man Forever, Boredoms) on drums, Caroline Busta and Fay Victor. Habit Towards Obedience consists of three movements based on the U.S. prison system. The first movement is an extraction of rhythms from prison spirituals and gospel songs played by Kid Millions on a single snare. The second movement consists of a text created by Caroline Busta and Jesse Hlebo. The text is an amalgamation of writings and quotes related to the U.S. prison system, re-structured into a liturgical format. The attendee's are led in the reading of the text by Jesse Hlebo. The third and final movement is Billy Taylor's song "I Wish I Knew How It Would Feel To Be Free" sung and repeated three time's by Fay Victor. Each subsequent repetition decreases in tempo. In this interview, Joe Ahearn sits down with one of Clocktower Gallery's project room artists, Jesse Hlebo. Fresh from a trip to Mexico where Jesse was planning a new exhibition, the following conversation sheds light on his many past projects, under a variety of labels and in collaboration with a broad array of artists, musicians and organizations. 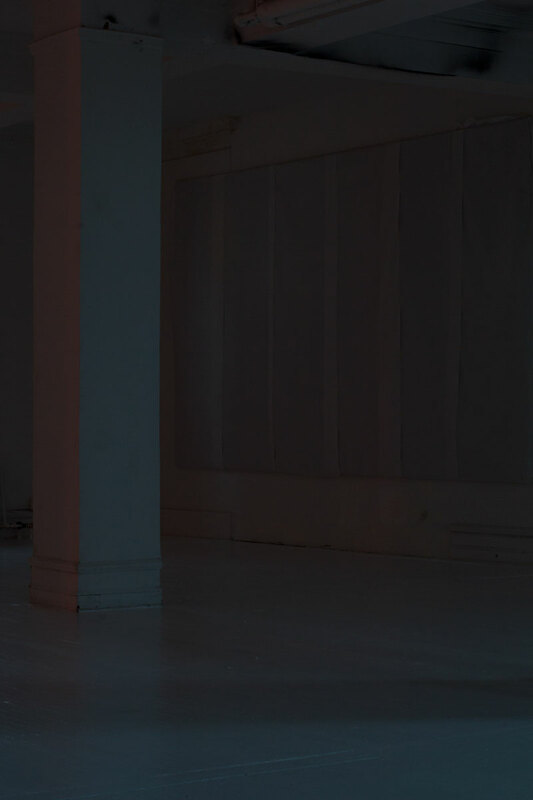 The two then zero in on the Certain Distinctions between Jesse's performance based projects and his many other endeavors, before a culminating exchange regarding the inspirations behind "Habit Towards Obedience", the performance he organized at the Clocktower gallery. Jesse also reveals whether or not he was disappointed that the audience didn't revolt and overthrow his authoritarian rule. 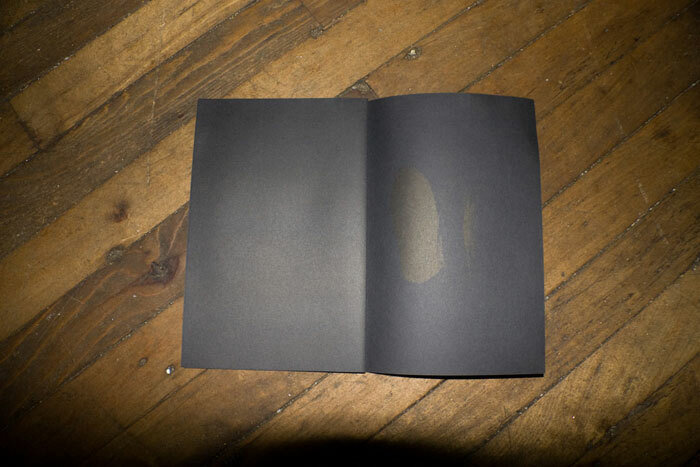 Jesse Hlebo is a multi-faceted artist who has curated and exhibited multiple solo and group shows, including at the MoMA Library and PS 1 in NYC, and the Khyber Center for Contemporary Art in Halifax, Nova Scotia. He also serves as co-founder and editor of _Quarterly, "a publication based on obsolescence" and is the founder of the small press and record label Swill Children. 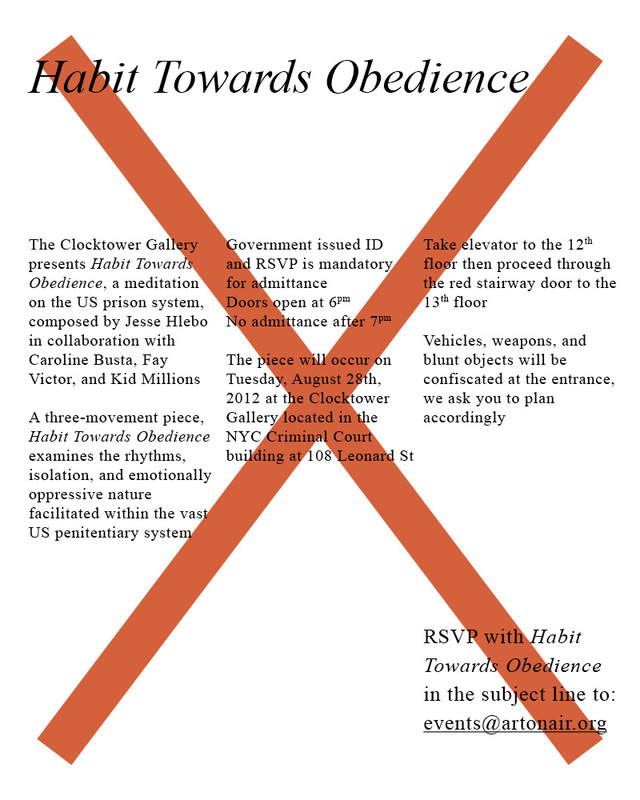 "Habit Towards Obedience" was performed in the Clocktower's main gallery on August 28, 2012.